AN 11ha "small home" park for Agnes Water is in the works. The Vellamo Lifestyle Living Development, if approved, will include about 190 two and three-bedroom, single-storey homes. The Bryant St project aims to target buyers age 55 and over. The proposal comes from Brisbane-based private company KTQ Developments and is its first for the Gladstone Region. Company chief executive Drew Steptoe said the project would be one of the region's first "small home" parks. "It's caravan friendly and designed so that we can import care if and when required, so you can age in place," Mr Steptoe said. "We have small, affordable house lots ... and we design those particularly for downsizers and retirees (but) it's not a defined retirement village. "The central facility is almost like a country club. We've got a small bar and dining area and lawn bowls and a bocce court, a communal area for the residents within the development." 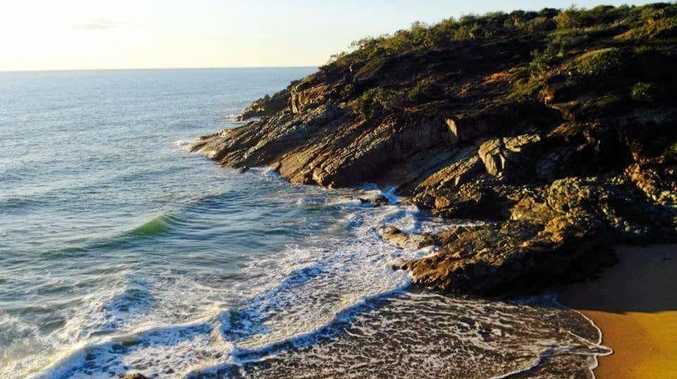 Mt Steptoe said Agnes Water was identified as a prime location for the development because of its proximity to Gladstone's booming resources sector. "There's a definite market in the region that we're happy to explore," he said. "We love the area. I had my honeymoon there a long time ago. "We think there's a lot of opportunity there." Mt Steptoe said the homes would accommodate various types of older residents including those with a "lock and leave" lifestyle. "For example, residents who can take their caravan out of their garage and travel around Australia but the place is secure and well maintained," Mr Steptoe said. "It certainly is advantageous when its your own home rather than living in an apartment block." Having recently entered public notification, the proposed development is in its early stages. "Anything of that nature takes a lot of input from a lot of experts to lodge to council," Mr Steptoe said. "We have lodged the process. "We're still exploring options in the details." Mr Steptoe said it would take about six months after final council approvals before work on the empty lot could start and another year after that before the initial stages of the project's construction were finished. A Gladstone Regional council spokesperson said the proposed development was "still being assessed" and an outcome was expected early next year. Mr Steptoe said KTQ Developments would function as the developer and operator of Vellamo Lifestyle Living Development, planned for Lot 101 on Bryant St.